Registration begins at 8:30 a.m. and the program will run from 9:00 a.m. to 2:30 p.m.
A hallmark of the day will be the side-by-side field demonstrations in the afternoon. Eight strip-till implement manufacturers will demonstrate their equipment, including Dawn, ETS, Gates Mfg., Kuhn Krause, Orthman Mfg., Schlagel, Twin Diamond, and Yetter. 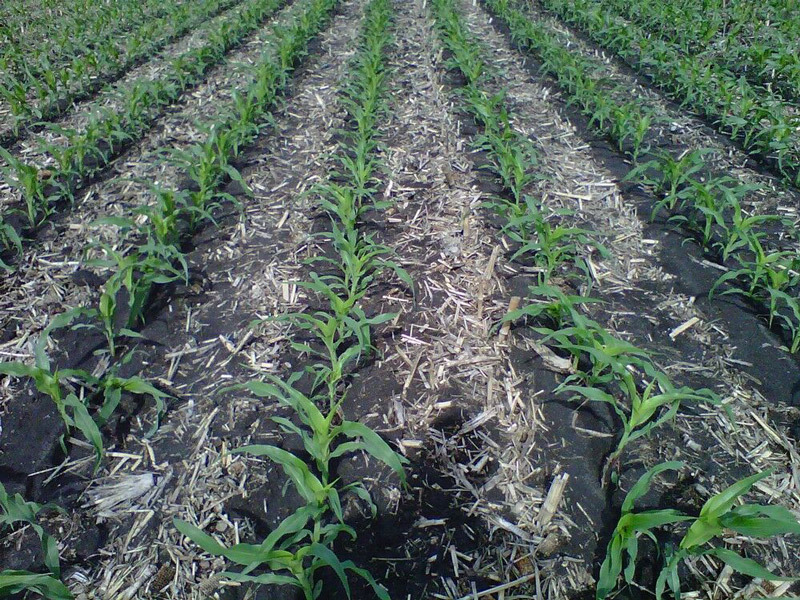 Topics will address the latest research regarding tillage, weed management, planter set-up to manage high residue, and fertility for strip-tillage systems. Included will be hands-on soil comparisons of four tillage research systems that were established in 2014. The Strip-Till Expo is jointly organized by University of Minnesota Extension, North Dakota State University Extension, Piekarski and Dubbles Farms, and numerous industry sponsors. Pre-registration is requested to assist with meal planning. On-site Registration begins at 8:30 a.m. on the day of the program, which will run from 9:00 a.m. to 2:30 p.m. Lunch will be provided free of charge thanks to our sponsors: MN Corn Growers, MN Soybean Growers, ND Corn Council, and the ND Soybean Council. 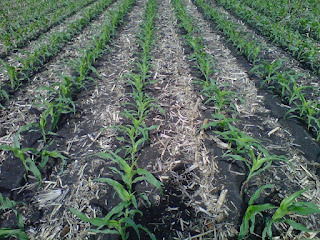 Strip-Till Expo will be held 1/4 mile north of 24678 CR 11 at Charlie Piekarski’s farm west of Fergus Falls off of Hwy 210. Watch for signs. The event will be held rain or shine.